Capacity IEC: 2.2 cu. 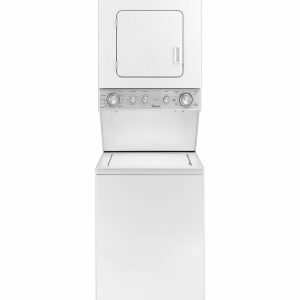 ft.
Our compact washer has a 24″ width. Its slim design makes it flexible enough to install virtually anywhere, making it our most space-saving design available with a 1.9 cu. ft. capacity. Stop overdosing your detergent and help rid your clothes of residue. The detergent dosing aid option helps you add the right amount of detergent to provide any load the right clean without the residue. Get your clothes ready to wear sooner thanks to the Save time option that cleans lightly soiled loads that don’t need the full wash time. Preserve your colors. The Colors option uses cold water to help protect colors so they remain vibrant, and even saves energy by not heating the water. Keep clothes fresh without having to immediately transfer them to the dryer. 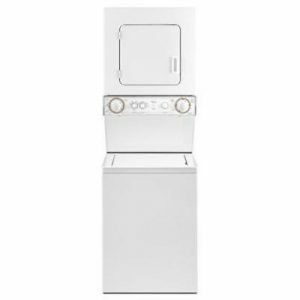 The TumbleFresh™ option activates after the wash cycle is finished and tumbles clean clothes periodically for up to 6 hours to help prevent wrinkles from setting in. Get tailored fabric care for your family’s favorite outfits. Choose from 10 cycles and up to 10 options to match your fabric type and soil level. Each load receives customized drum movements to consistently provide exceptional fabric care. Once the washing machine is on, use guided mode to follow the recommended steps displayed on the console for the right fabric care for your family’s lifestyle. Start your next load quickly using the sleek control interface of the Tap Touch controls with Memory. 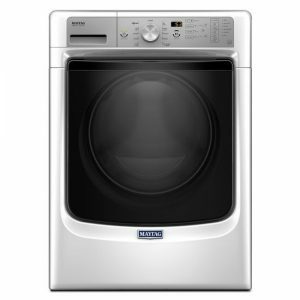 This technology allows direct access to washer functions and even remembers your last cycle and settings to save you time. The Handwash cycle uses lower spin speeds combined with reduced tumbling to soak the load and clean clothes gently. Preserve the clothes you wear most. Treat everyday tough stains with the Cold water prewash for stains option. It begins with a cold water wash and adds 10 minutes for extra cleaning action. Cool water and slow spin speeds clean your washable delicates to provide everything you’d expect from gentle fabric care on the Wool cycle. Care for your family’s everyday wear. Clothes will remain cared for during the Synthetics cycle as warm water and max spin speed work together to gently lift normal soils from fabrics. Wash an outfit today and wear it out tonight using the Quick Wash cycle that cleans small, lightly soiled loads. 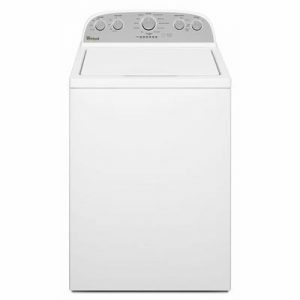 This compact-sized washer offers a 1.9 cu. ft. capacity, providing enough room to thoroughly wash your day-to-day loads. Skip presoaking in the sink by hand and let the washer do it for you using the Prewash option. 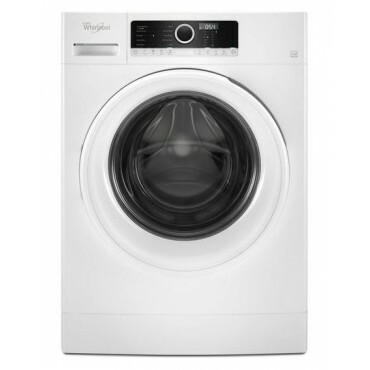 Additional wash time before the cycle starts helps take on heavily soiled loads that contain tough stains. Optimize stain removal for your family’s messes. The Heavy soil option provides efficient cleaning action that helps break down stains and rinses away soils.